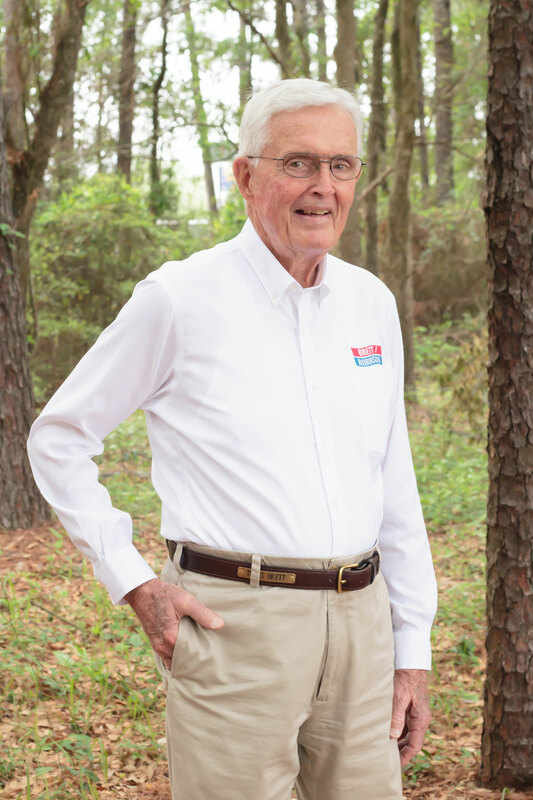 Brett/Robinson has been in business in Mobile and Baldwin Counties for nearly 50 years. Brett/Robinson is unique in that we list, sell pre-owned properties - residential, commercial and timberlands. We are also homebuilders. Our agents are full time professionals and are here 7 days a week to serve your real estate needs. Experience, integrity and dedication are at your disposal.